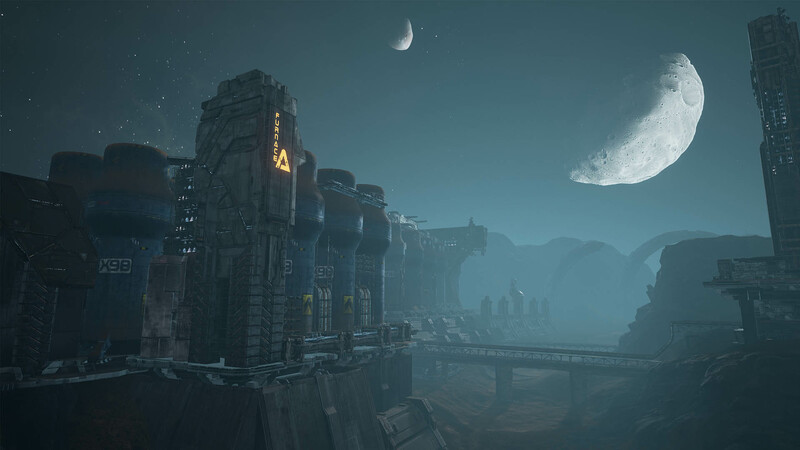 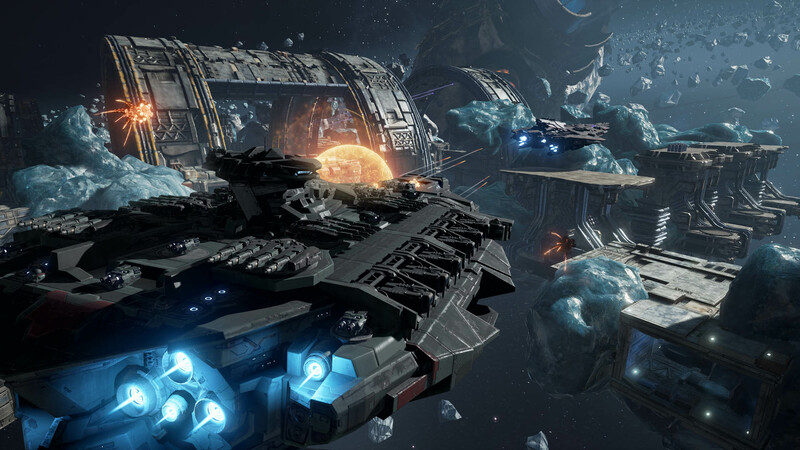 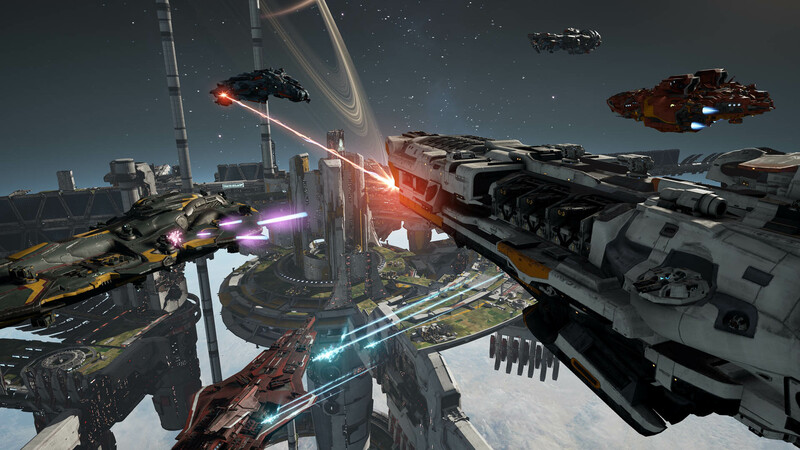 You can now try out the class-based spaceship action game Dreadnought, as its open beta kicked off today on PC. 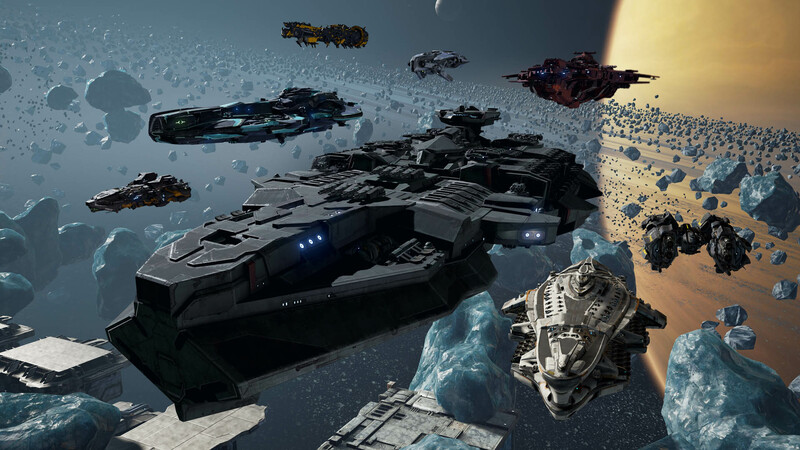 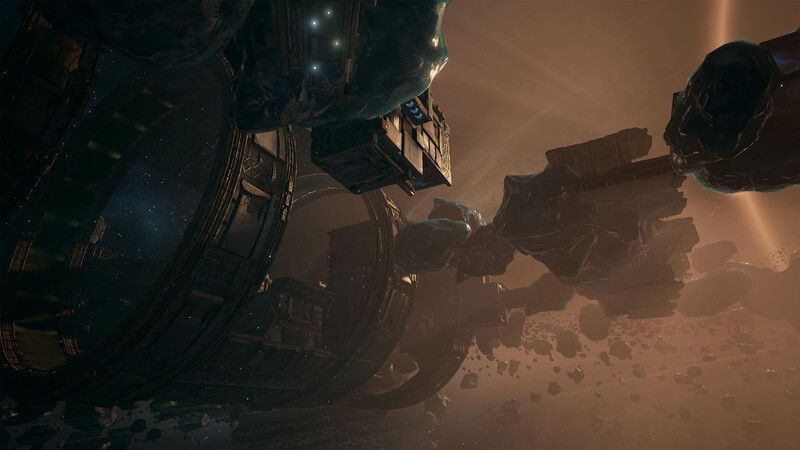 If you've ever flown around in a spaceship game and thought that your ship was too damn small, then Dreadnought is for you. 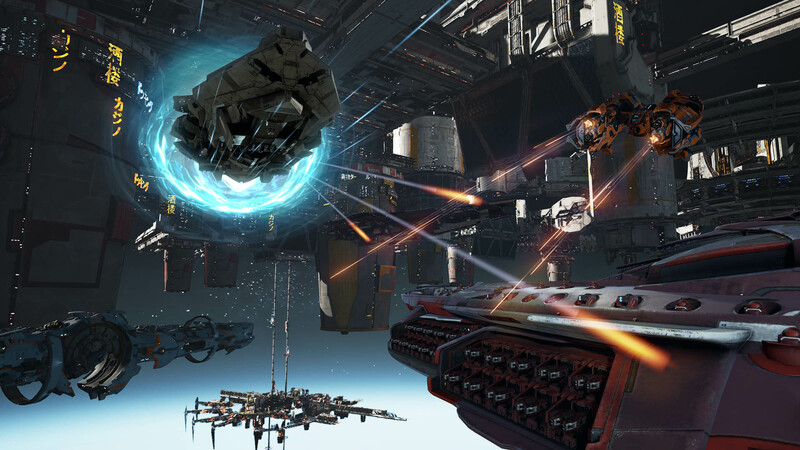 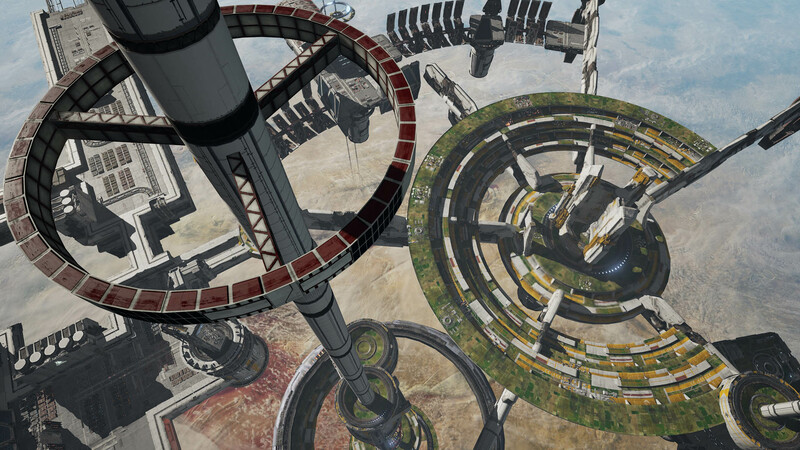 You'll fly massive capital ships in teams, trying to take out the opposing team. 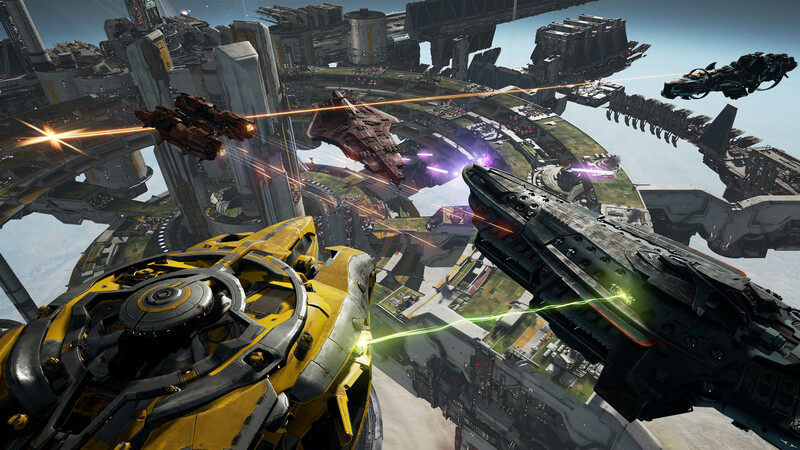 The beta is free-to-play, and you can jump in by going to the game's official website. 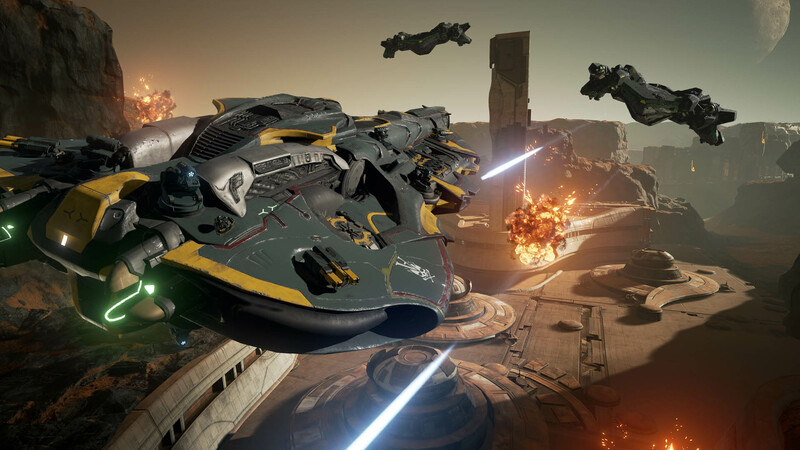 There are 50 different ships with a number of different specializations, from long-range sniping to support to short-range hit and run combat. 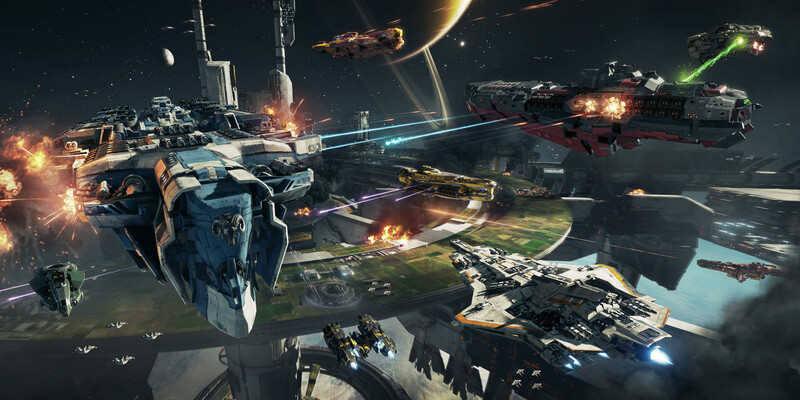 The open beta is only on PC, but there's also a closed beta on PS4 that you can sign up for here.